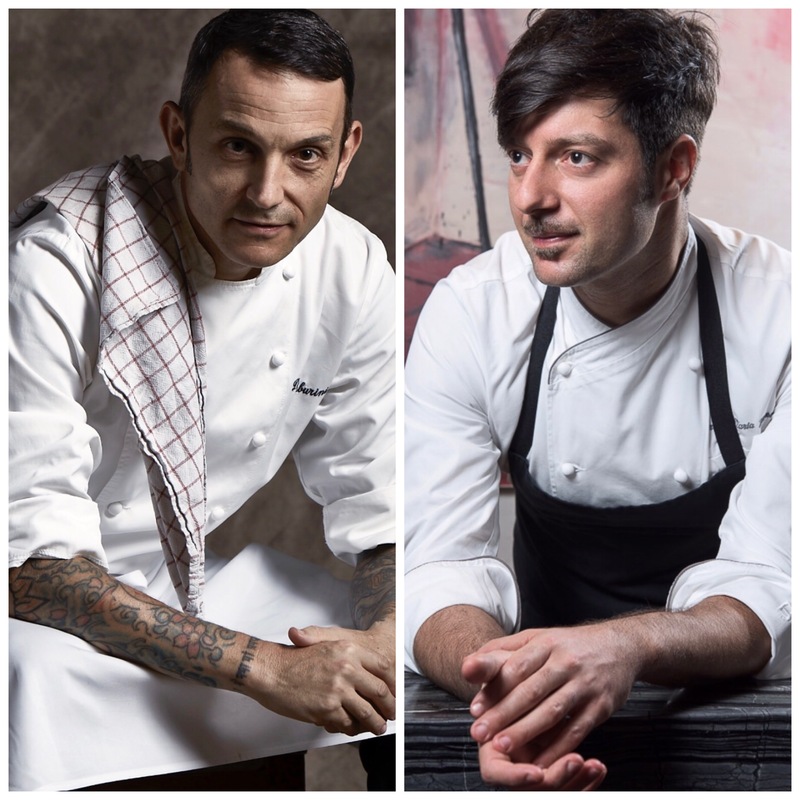 For this upcoming volume 2 of the series, La Scala resident Executive Chef David is proud to welcome Chef Antimo Merone, Executive Chef from one Michelin starred restaurant, 8½ Otto e Mezzo Bombana, Macau. David and Antimo will combine to create authentic Italian dishes influenced by the tradition and culture of Italy, with a special touch of their motherland recipes, reinterpreted in the continued evolution of modern times with new cooking techniques, ingredients and artistic presentation in today’s style. 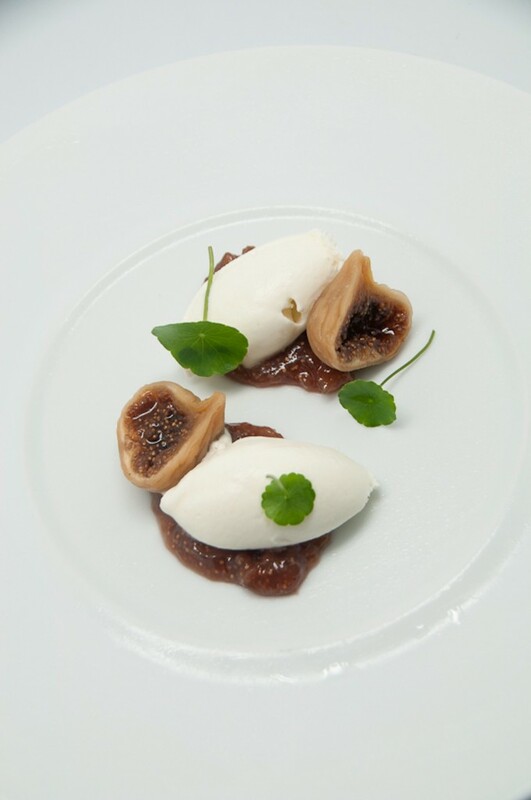 Chef Antimo Merone’s culinary inspiration and philosophy is shaped by his origins, people and experiences. His journey started in his motherland of Napoli and more particularly during the times spent at his grandmother’s house – a hidden gem in the middle of “Campi Flegrei”, a volcanic area famous for seafood, wine and products of the earth. At the age of 18, Antimo moved to Milan to study finance and took up part-time work in local kitchens to sustain his studies. A few years later, he realized his passion for cuisine never faded away and decided to dedicate his attention to his chosen vocation. During his studies, he spent time as an intern in various Michelin-starred restaurants in Italy. Since 2014, Antimo Merone has worked with three-Michelin starred Chef Umberto Bombana on his newest project, 8 ½ Otto e Mezzo BOMBANA Macau as Executive Chef. Following his recent position as Executive Chef at Giando Italian Restaurant, Hong Kong, David’s passion for food, its preparation and cooking, combined with his continuing strong interest in Asia led him to Thailand. 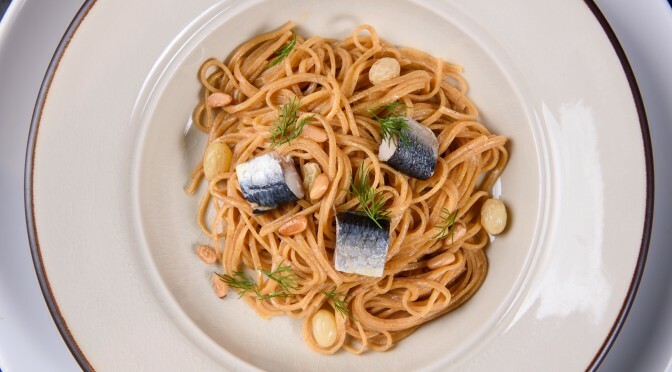 Back in Sicily, David studied the different components and traditional recipes of southern Italy and expressed his desire to give to them a more contemporary ﬂavour, whilst developing a personal cooking style based upon the respective ingredients and techniques. Creative flair, a combination of traditional Italian recipes and his own renowned creations form the basis of David’s menu at La Scala. 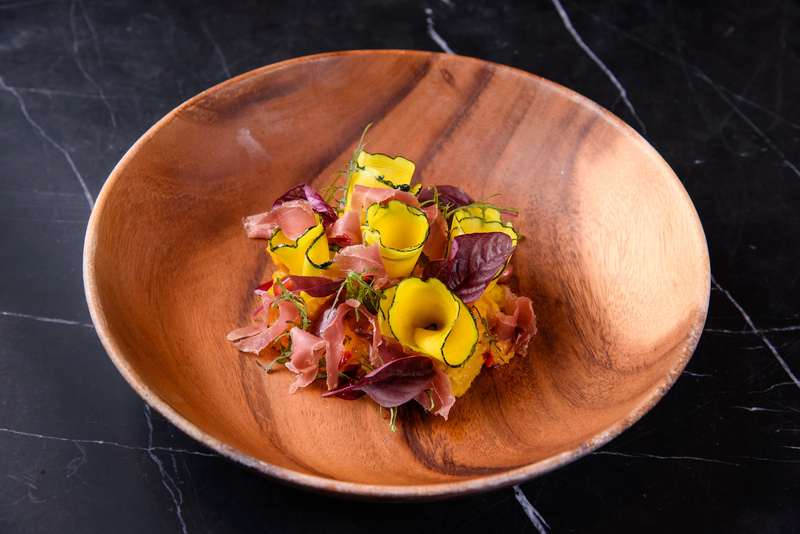 “It is indeed a great honour to be part of The Sukhothai family at such an iconic restaurant as La Scala, and I want to satisfy our diners with truly contemporary Italian flavours,” he says. La Scala is a triumph of innovative design. 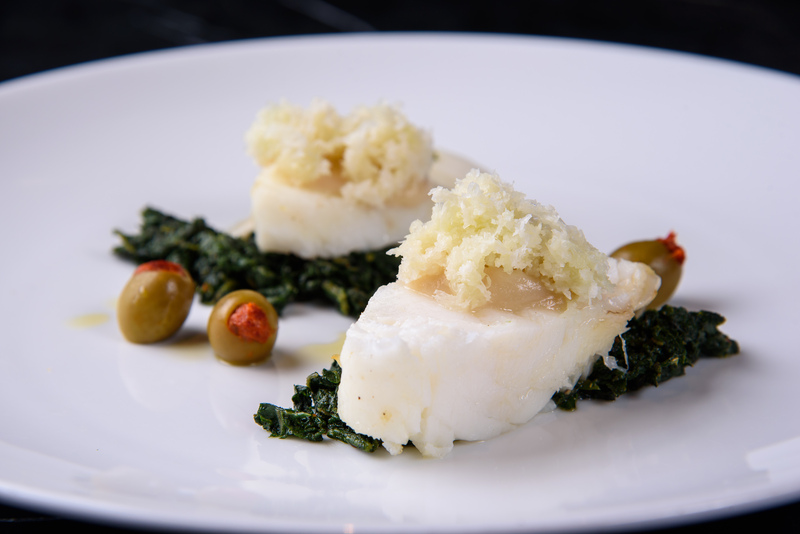 This award-winning restaurant is highly coveted for classic and progressive Italian cuisine combined with fine European wines. It’s beautiful poolside setting is a bold statement in contemporary décor subtly infused with The Sukhothai’s cultural heritage, and showcases an open kitchen, private room and a bar with a wine cellar. Great care is taken to ensure that the wines present the best choices to match selections, in addition to representing an excellent range of both Italian and other wines from around the world.